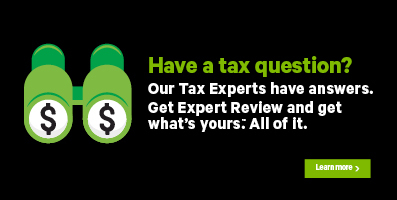 H&R Block strives to make filing your taxes simple and easy. We are happy to provide you with a few quick-start guides and a few user videos to show you the way! Please click any of the links below to access one of our Quick Start Guides, and be sure to check this page often for updates and new documentation!